Did you know that George R.R. Martin is picking up even more responsibilities? We're on the verge of the penultimate season of "Game of Thrones," the HBO mega hit that has given us cultural catchphrases like "winter is coming" and "all men must die" and that has run our lives since 2011. However, the network isn't done with the series yet. News broke in May that it was considering four potential spinoffs, which set the theory parts of our brains spinning. We wont' know anything new for a while, but here's what we know. Four (or five) potential ones are in the works Originally, HBO announced that there are four potential spinoffs in the works, with each attempting to “explore different time periods of George R. R. Martin’s vast and rich universe.” However, Martin wrote on his LiveJournal that over time, while he was meeting with writers (more on this later) a fifth one came into consideration. So now there's five, supposedly. ... 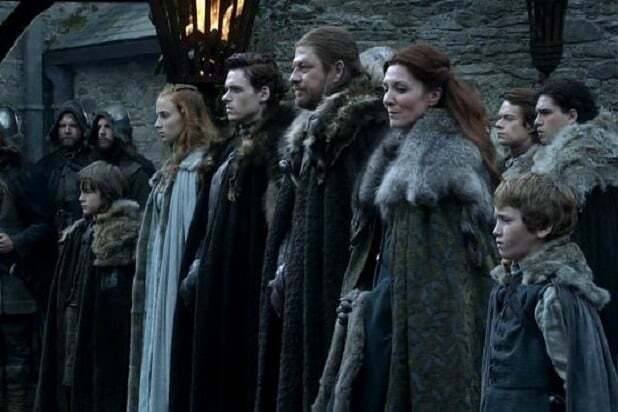 But don't expect all of them to make it Just like the Starks, not every show or good idea can make it to the end. In THR, HBO president of programming Casey Bloys said that while it would be great if all four ideas are strong (a "high-class problem," he called it) but they'd be lucky to get one. "This show is very special. I'm not looking to have as many as possible. My sense right now is we would be very lucky if one of the four rises to the level that we have set," he said. 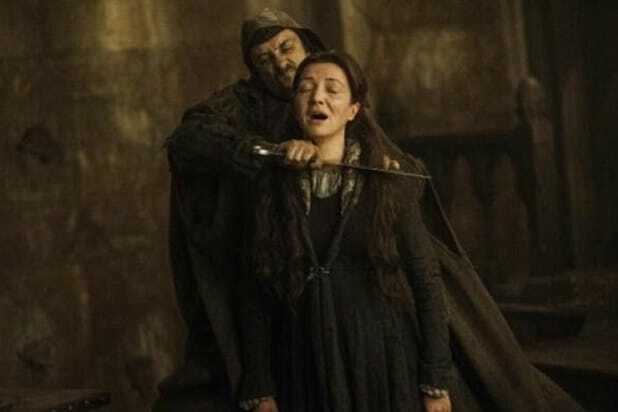 We won't see anything until after the series finale airs The current focus is to finish up "Game of Thrones" Season 8. "Our No. 1 goal is the seventh season this summer and getting the eighth season written and aired," Bloys said. "You're not going to see a situation where the next show in the 'Thrones' universe launches off the back of this one. The show that Dan and David have created will get its proper send off first. We wouldn't want to take away from that in any way." 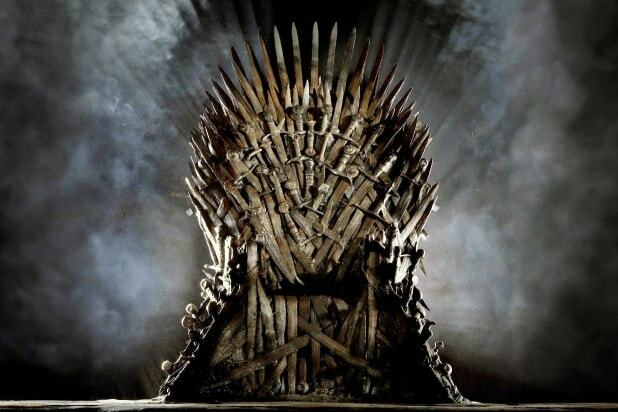 ... And we don't even know when that'll happen However, Bloys adds that because HBO wants to take its time with its beloved "Thrones'" final season, it's unclear when audiences will see it. We can hope it'll come out in 2018, as every other season has come out annually, but he suggested that maybe it could happen in 2019. They're all prequels with no current characters When the spinoff news broke, Martin did what he typically does and took to his LiveJournal to talk about it. He clarified some things, specifically that they're not "spinoffs" in the traditional sense since they won't include any current series characters. "None of these new shows will be 'spinning off' from 'Game of Thrones' in the traditional sense," he said. "We are not talking 'Joey' or 'AfterMASH' or even ['Frasier'] or 'Lou Grant,' where characters from one show continue on to another." George R.R. Martin is writing for some of them Depending on who you ask, Martin is either writing for two of the planned series or for all of them. Bloys said that the author is writing for two of them -- the ones with Jane Goldman and Carly Wray -- but Martin said he's consulted on more. So what "writing for" means in regards to the spinoffs is a little unclear. Regardless, Martin is involved. "Every one of the four has visited me here in Santa Fe, some of them more than once, and we've spent days together discussing their ideas, the history of Westeros and the world beyond," Martin wrote. "Winds of Winter" is still happening Yes, Martin is working on all of these projects, but he's still going to finish "Winds of Winter," the sixth book in the "Song of Ice and Fire" series. We understand he has the right to take as long as he wants, but we're hungry and winter is here already.